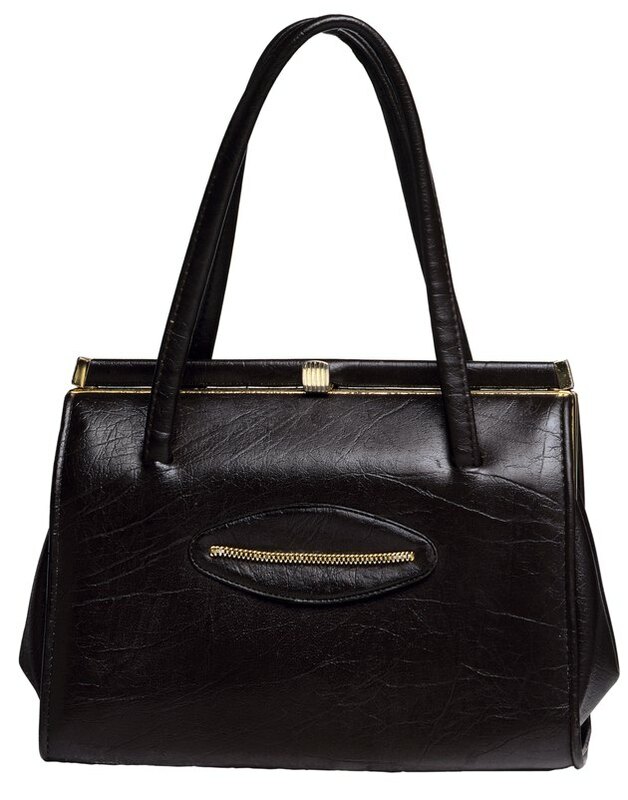 Properly caring for a leather handbag is essential in order to extend its longevity and maintain its handsome appearance. However, leather specialists and professional cleaners can cost a fortune and often take days to restore your handbag. With a few simple tips, you can bring your handbag back to life right at home in your washing machine. Perform a colorfast test on your bag by using a damp, white towel. Rub the towel on a small, hidden area of the leather to see if the dye will bleed at all. If the color bleeds, or is removed from the item, do not wash it. Examine the strength of the handbag by tugging lightly on its seams, zippers and other hardware in order to ensure that it is strong enough to be tumbled around in the washing machine. Empty all interior and exterior pockets of the bag. Secure zippers and other hardware to avoid damaging the leather. Place your handbag in a mesh laundry bag to protect the leather from damage. The handbag should fit loosely within the mesh laundry bag. Add your cleaning product to the water, or put it directly into the detergent dispenser, before adding the handbag to the machine. Use a product made specifically for cleaning leather or a very mild soap or detergent. Avoid any harsh chemicals, household cleaners or products containing alcohol because these will damage the leather. Set your washing machine to cold water and run a gentle or delicate cycle. If possible, switch your machine to the small load setting. Do not wash more than one handbag per wash. It is possible that colors will transfer during the process and you do not want to ruin your leather goods. Remove your handbag immedietly once the wash cycle is complete and shake to reshape. Air dry your handbag on a flat surface away from heat. Heat may cause leather to shrink or stiffen during the drying process. Stuff your handbag with dry towels to help restore its original shape and minimize creasing. Lightly shake and pat the leather during the drying process to keep it from stiffening.